Recruited as a temporal agent by the crew of the U.S.S. Relativity. 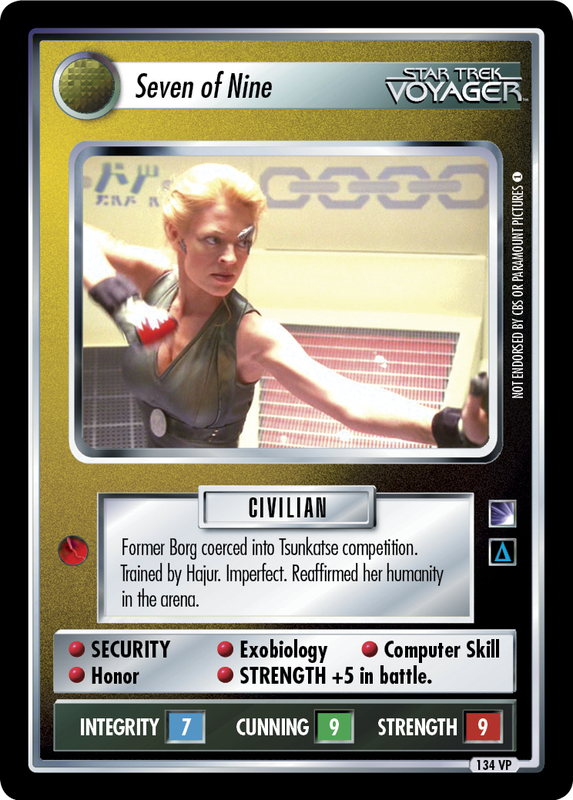 Former Borg Seven of Nine saved Voyager from being erased from the timeline.